The second round of federal funding to address the opioid epidemic in Indiana has been announced. The state will receive $10.9 million from the 21st Century Cures Act. 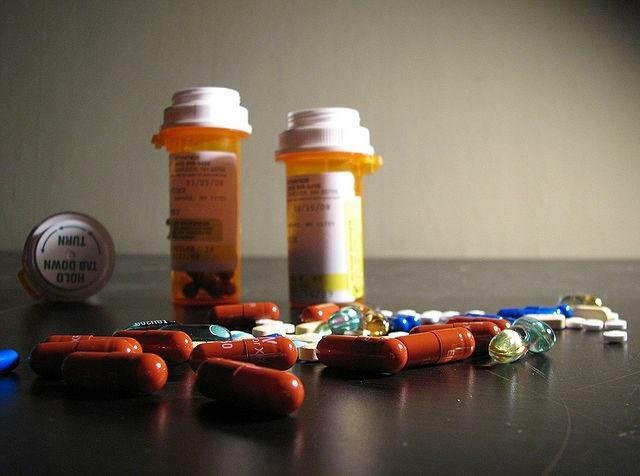 Last year, Indiana received the same amount of funding from the law and put it towards efforts including expansion of residential treatment centers, an anti-stigma campaigns and enhancement of the state’s prescription monitoring program. These new grants will be administrated through the Substance Abuse and Mental Health Services Administration. 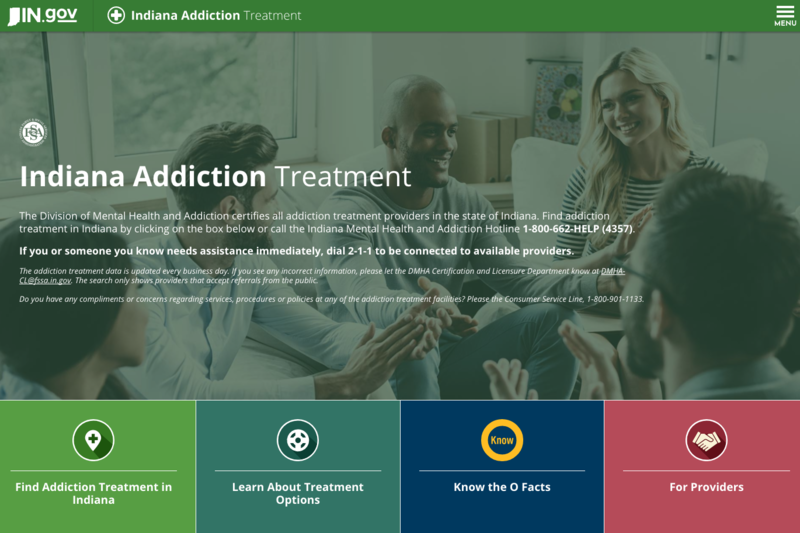 Hoosiers in need of addiction treatment have a couple new resources now. The Family and Social Services Administration or FSSA, announced this week, efforts to increase access to treatment in the state with the help of federal funds. 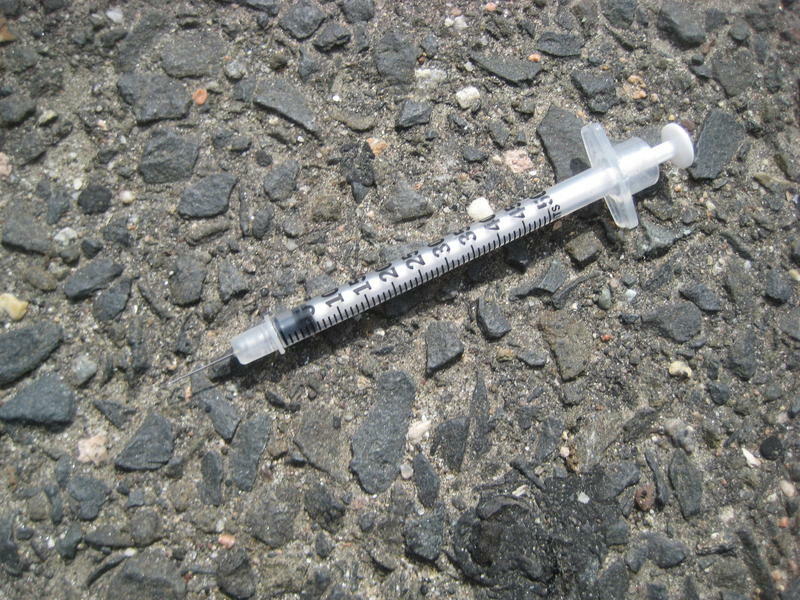 State health officials say it’s too soon to tell how Indiana will spend the cash it’s slated to get from a federal bill aimed at fighting opioid abuse. 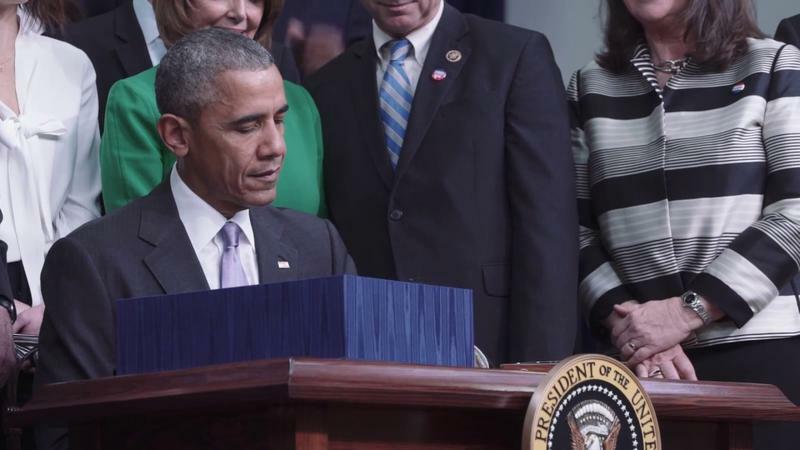 President Obama recently signed the 21st Century Cures Act, which, among other initiatives, will direct a billion dollars to states for use in opioid treatment programs. A $6 billion healthcare bill making its way through Congress could have significant effects on health, industry and research in the Hoosier State. The 21st Century Cures Act was approved by a wide majority in the House Wednesday. It offers up nearly $5 billion in research spending through the National Institutes of Health, which funnels the cash to schools such as Purdue and Indiana University.